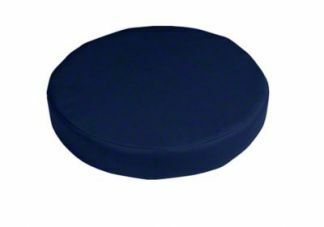 Custom vinyl round seat cushions are great for just about any application. Durable and easy to clean, vinyl cushions are often used in kitchens, mudrooms, playrooms, classrooms, medical offices, veterinary offices, restaurants, boats and much more. 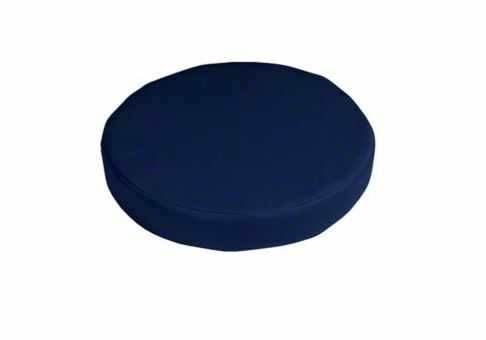 This round seat cushion features foam filling that can be 3 to 6 inches thick. Choose from our selection of vinyl fabrics or send us your own! 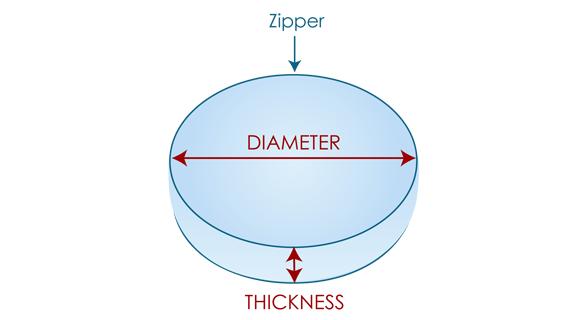 A smooth edge creates a finished look on your cushion, and your finished product will be within ½" of your provided dimensions.